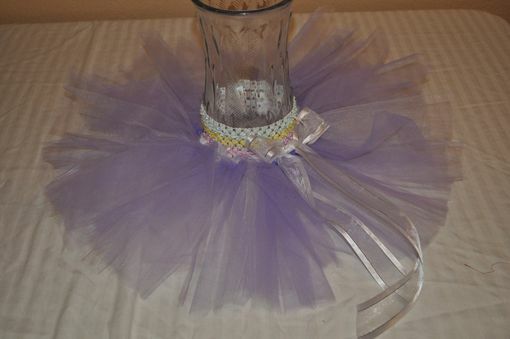 photo 1- pastels waistband with lavender and white tulle. 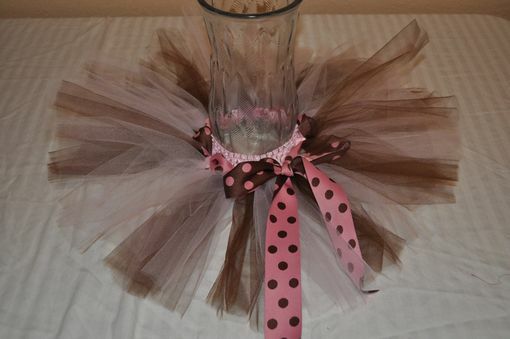 photo 2 - light pink waistband with light pink and brown tulle and pink/brown reversible dot ribbon. 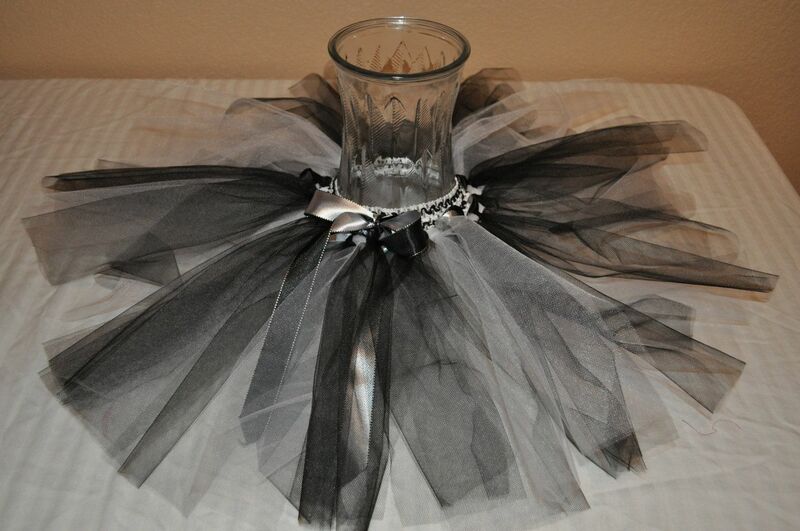 photo 3 - zebra waistband with white and black tulle and black/silver reversible satin ribbon.